Annie “ Dorothy” Sims was born September 10th 1945 in Chicago IL, to Annie Taylor and Lonnie L. Sims Sr., who preceded her in death. Annie attended and graduated from Wendell Phillips High School. She worked early on as a Teachers Aide at Albert Einstien Elementary School. 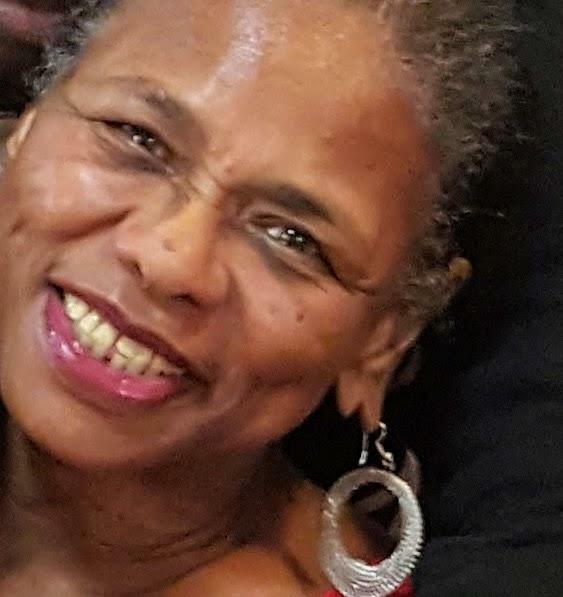 She had a passion for helping others and moved on to The Woodlawn Organization where she worked as a Mother Dean Coach Supporting and caring for abused and battered woman and children. In 1968 she began to date Robert A. Sims Sr; who preceded her in death. To there union three children were born. Annie was a beautiful woman, with a gentle, loving and kind spirit. She touched so many people with her loving heart, affection and grace. Annie was a christian and had a strong faith. She became a faithful member of Saint Johns Baptist Church where she was a dedicated usher until she passed away. Annie leaves to cherish her loving memories; her mother Annie Taylor, her three children, Rachael(Clint), Robert( LaRita) and Reginald ( Johnnatta); eleven grandchild, Terry, Kashay, Robert III, Terrance, Clinatta, Clint Jr., Cheyenne, Chanyya, Ratae', Catrice, and Lil Reginald; four great grandchild, two sisters Francis(Edward) and Charlene; four brothers; Lonnie(Naomi), Willie(Avis), Charles, William Bruce (Shirl); three sister-in-laws; Margaret, Linda and Annette; three brother- in- laws; Albertlewis, Michael and Jeffrey, and a host of aunts, uncles, nieces, nephews, cousins and many special friends.